Thinking of moving to DC? 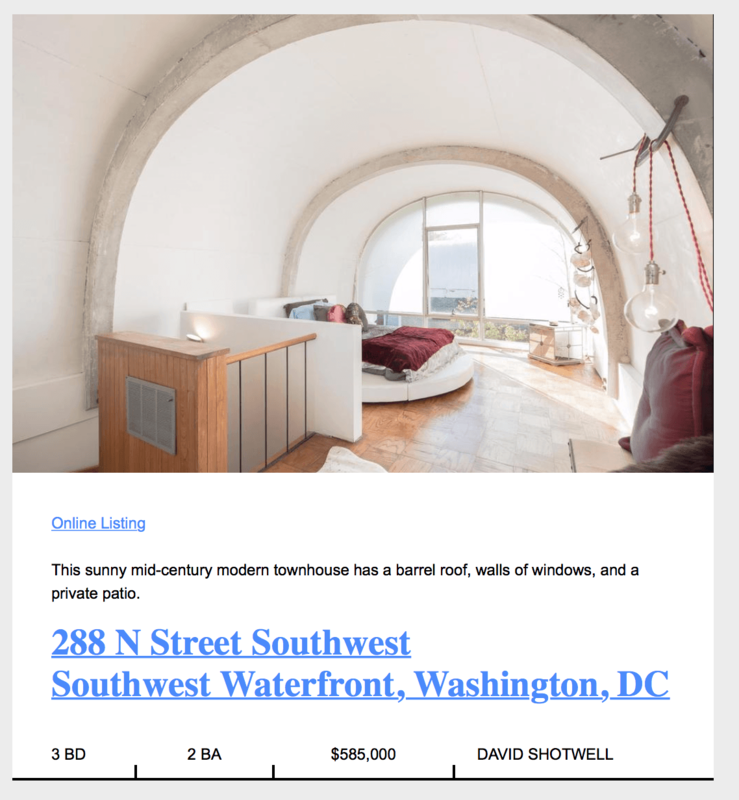 Compass has amazing listings in DC and in 20 major markets throughout the US. Give me a call to connect you with the best agent in the area you are moving to.